As the Hollywood Reporter have confirmed below, Lucifer has been saved! 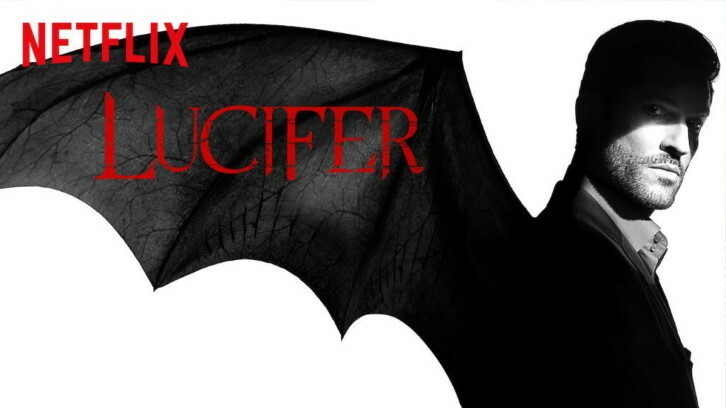 Following Fox cancelling the show after 3 season, there has been numerous talks of the show being picked up by another Network/Streaming site and now Netflix has confirmed it has picked up Lucifer for a 4th season. According to TVLine the season will be 10 episodes. It's not the first time the streaming giant has picked up a canceled show from the Time Warner-owned company. Netflix previously revived Warner Horizon's Longmire after A&E had canceled it. The two companies are also in business together on Sabrina and the Riverdale offshoot.